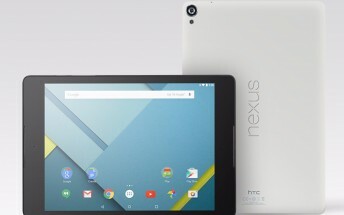 T-Mobile has started rolling out a new update to HTC-manufactured Google Nexus 9 units on its network. The update brings Android Nougat version 7.1.1 and also includes Android security patches for the month of December. In addition, the Nexus 9 page on the magenta carrier's website reveals that the update - which weighs in at 52MB - includes some regular bug fixes as well. 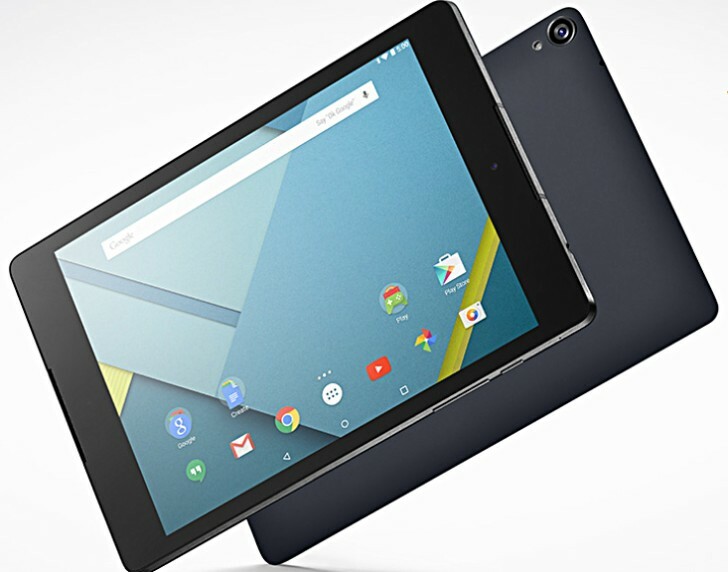 In order to download this latest update on your Nexus 9 tablet, first make sure that the device has 50% or higher battery life. Needless to say, a data connection (preferably WiFi) is required, and there should be sufficient free memory available on the unit as well.